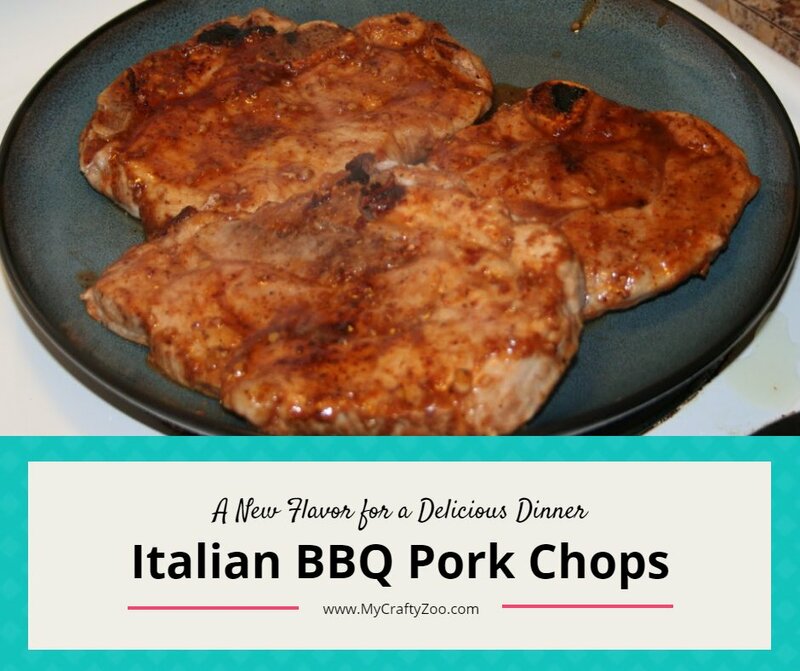 Italian BBQ Pork Chops are really great! 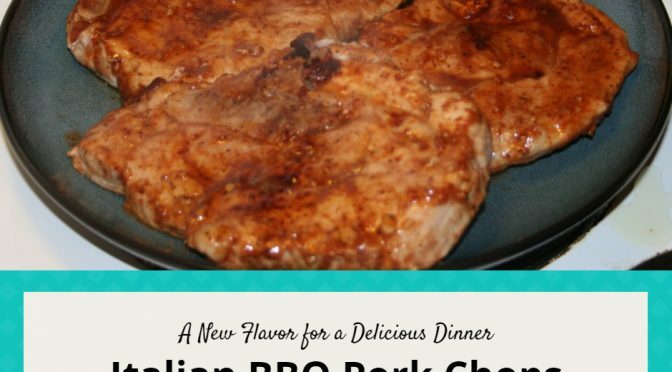 Definitely brings something new to boring old pork chops! You can grill them or cook them on the stove! Pork chops could be an everyday thing for me I think, except husband likes a lot more variety. haha. So, this recipe brought a little variety to our table and turned out so well. While the recipe calls for the BBQ Pork Chops to be grilled, we used the indoor grill. They’d also turn out really well from a skillet. There’s no reason you can’t try this one out for dinner tonight! Got this recipe from here. It was really great!!! I didn’t have to modify it much, just left off the extra salt. It turned out really well!!! Well enough for me to want to share, and I don’t share things that I got offline very often. Stir the balsamic vinegar, ketchup, brown sugar, garlic, Worcestershire sauce, Dijon mustard, 1/2 teaspoon salt, and 1/2 teaspoon black pepper together in a saucepan over medium-low heat; cook the sauce at a simmer for 20 minutes. Remove from heat and allow to sit for 5 minutes. Season both sides of the pork chops with salt and black pepper. Brush the chops with the sauce from the saucepan. Cook the pork chops on the preheated grill until the pork is no longer pink in the center, about 5 minutes per side. An instant-read thermometer inserted into the center should read 160 degrees F (70 degrees C). Remove from the grill and allow to rest for 3 minutes before serving with the remaining sauce on the side. Obviously, I didn’t use a traditional grill… Just too hot for that!!! Turned out great anyway!!! Try some of our other recipes next! We’ve certainly got plenty of desserts! These sound scrumptious! 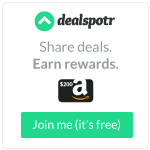 Thank you so much for linking up and partying at Home Savvy A to Z this week!